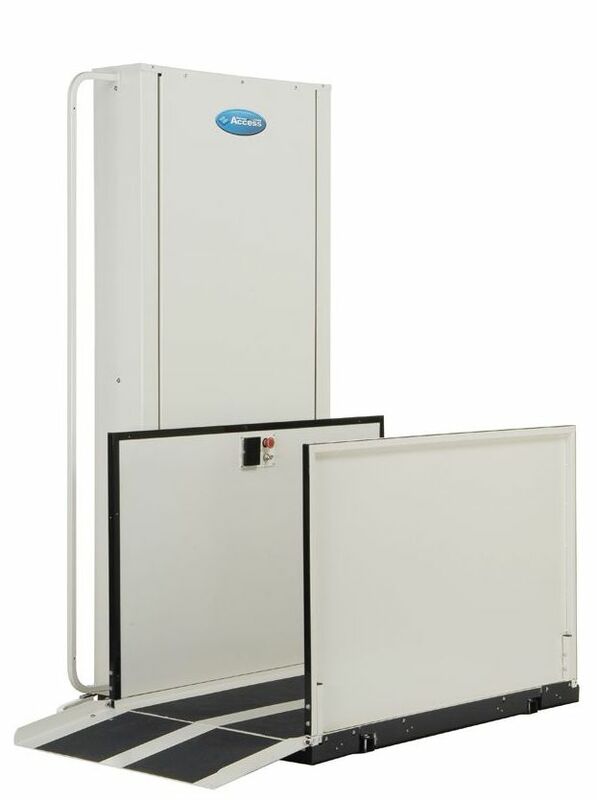 Lifting heights from 4' to 14' with indoor and outdoor applications. This unit can range from a 600 lbs to 750 lbs capacity and will accomodate multiple passengers or a wheelchair and rider. 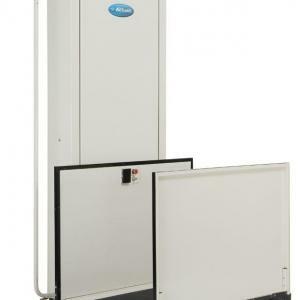 Verticle Platform Lifts are ideal when access to a porch or platform is neeed. Ideal for transporting a user and their manual wheelchair up a set of stairs. 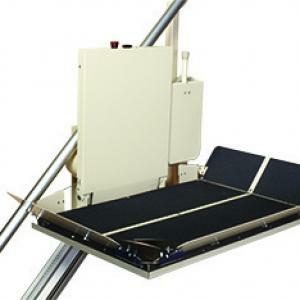 This unit has a 500 lbs capacity and will accomodate a wheelchair up to 36" in length. 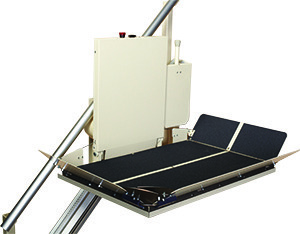 Incline Platform Lifts have a space saving design that folds up to 13" when not in use.